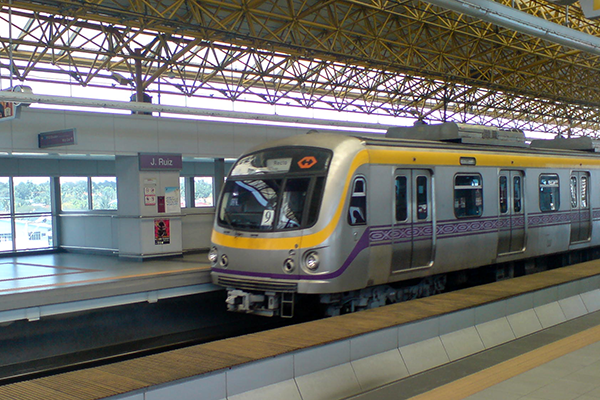 SM Consortium, led by SM Investments Corp. with members BDO Capital and Investment Corp., Advanced Card Systems Ltd. and Penta Capital Investment Corp., is confident of a favorable result in the ongoing financial evaluation of the MRT/LRT Automated Fare Collection System Project. “With no cost to the government to build and modernize the ticketing system and a one-time concession fee of P1,088,000,000 to be paid to the government unconditionally, we believe that our proposal is most advantageous to the government and the riding public,” said Norman T. Pe, senior vice president of Penta Capital. The Department of Transportation and Communication is now evaluating the proposals of three bidders – AF Consortium led by BPI, SM Consortium and Comworks Berjaya Consortium – which passed the technical proposal stage. “SM, the country’s largest retail chain, will be able to maximize the potential of this innovation through the wide retail acceptance and other applications,” added Denny Wong, chairman of Advanced Card Systems Ltd of Hongkong. The winning bidder will be announced before December 24 and notice to proceed is expected to be issued in the third week of January 2014.